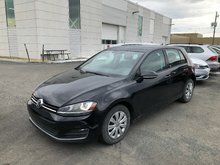 GOLF SPORTWAGON LOW PRICING !!! 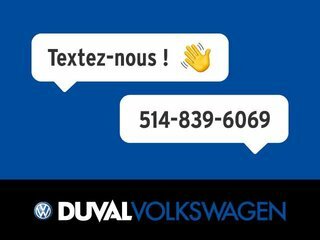 Duval is the dealer Vollkswagen # 1 on the south shore of Montreal in Longueuil near Bouchyerville and easily accessible from Highway 20 . 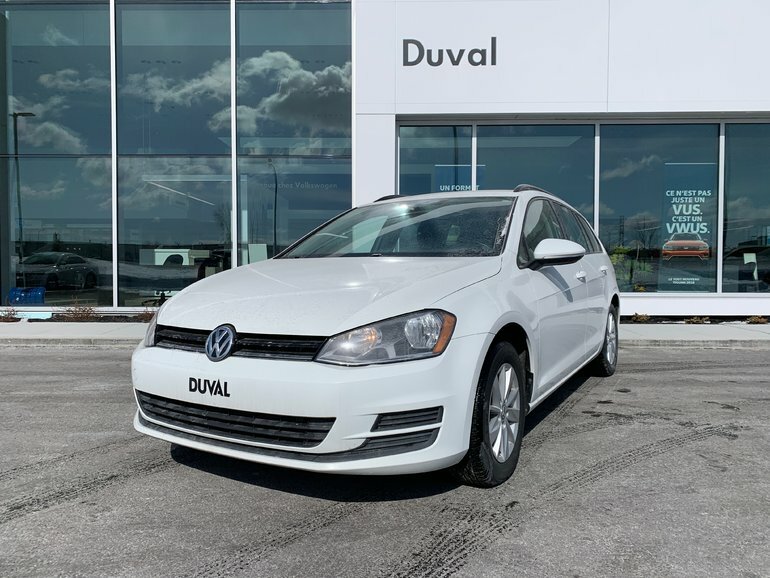 With the purchase of a used vehicle at DUVAL VOLKSWAGEN , you get a multitude of benefits , but before all we promise you a secure purchase without tracas.We provide you a Carproof report as well as mechanical report. 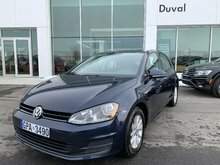 Each vehicle must undergo a vigorous inspection by our certified technicians. 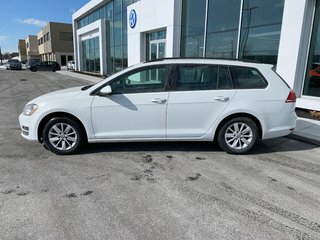 When approved , the vehicle then enters a cosmetic reconditioning process by our qualified professionals. 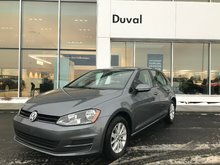 Come enjoy our extraordinary dealership and we will make sure to count you among our prestigious customers. 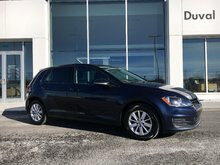 Interested by the 2015 Volkswagen Golf Sportwagon SPORTWAGON WAGON AUTO CAMERA BACKUP ?